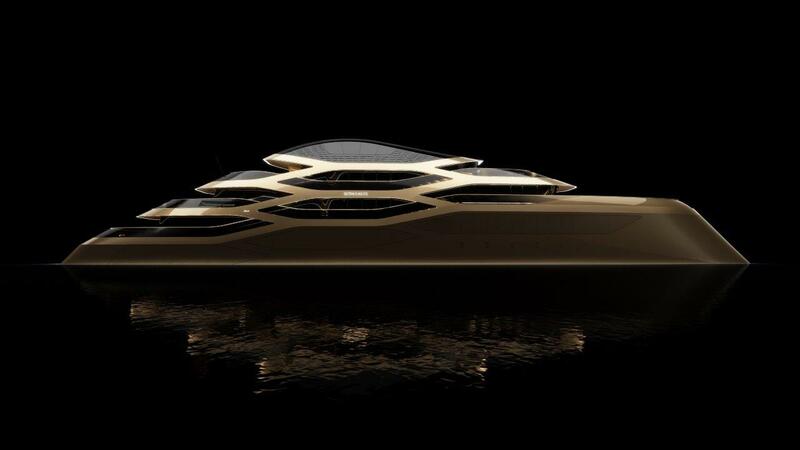 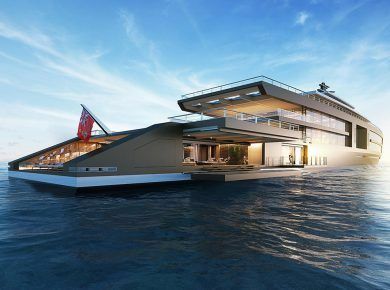 Se77antasette is the first concept yacht designed for Benetti by award-winning international designer Fernando Romero. 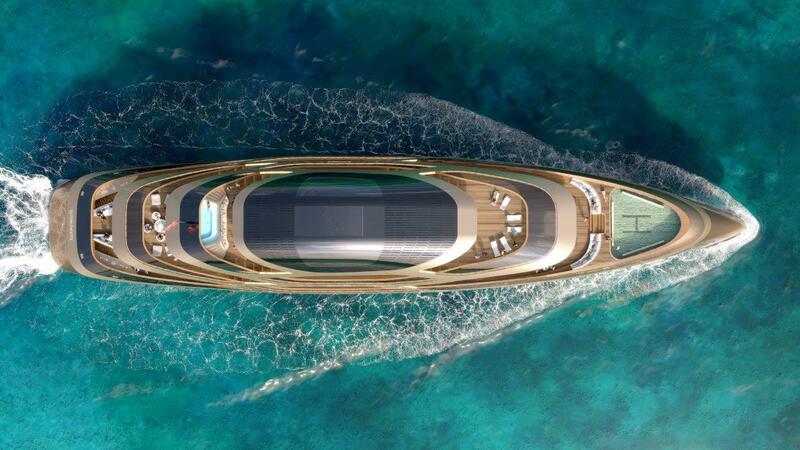 Premiered at the 2017 Monaco Yacht Show, Se77antasette embodies Benetti’s spirit of innovation, design, technology and hand craftsmanship. 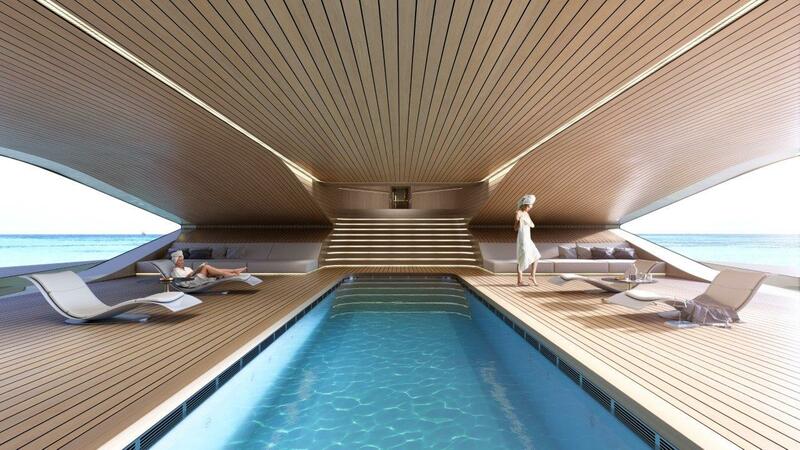 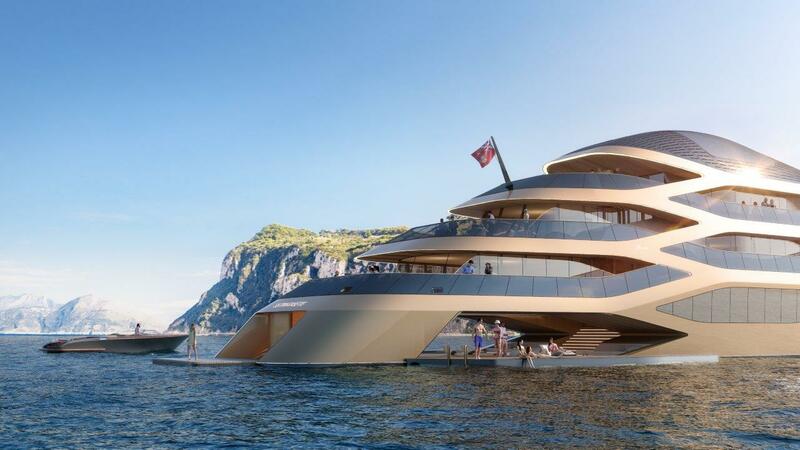 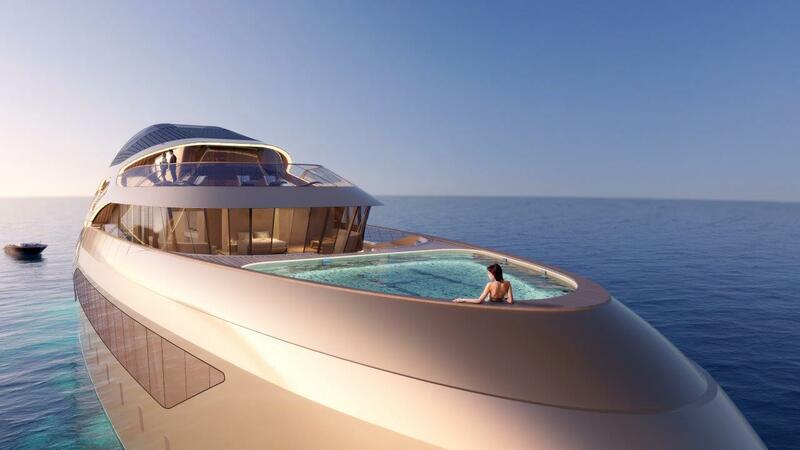 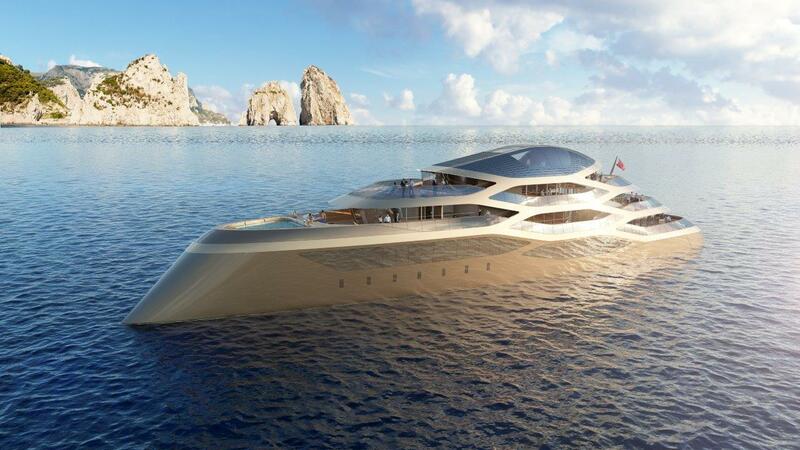 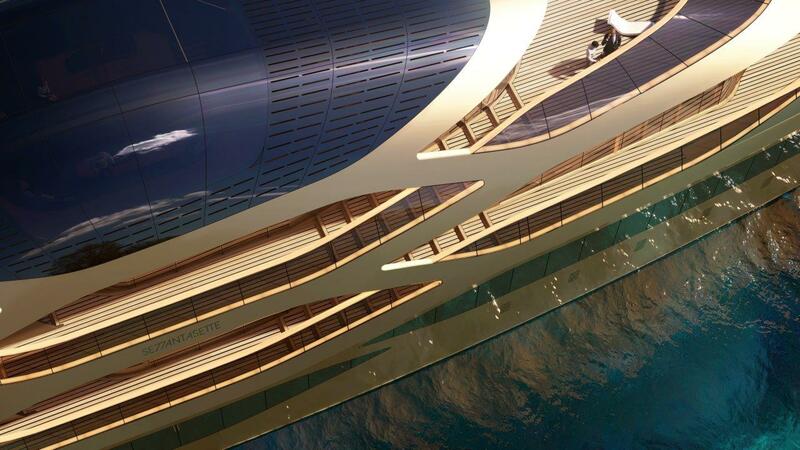 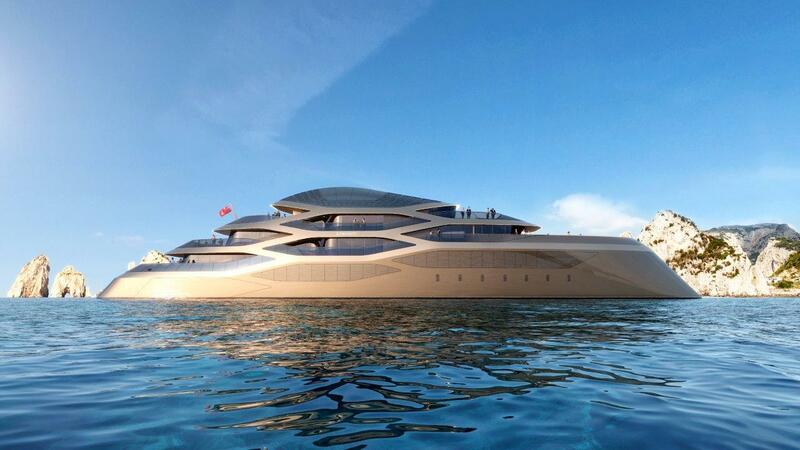 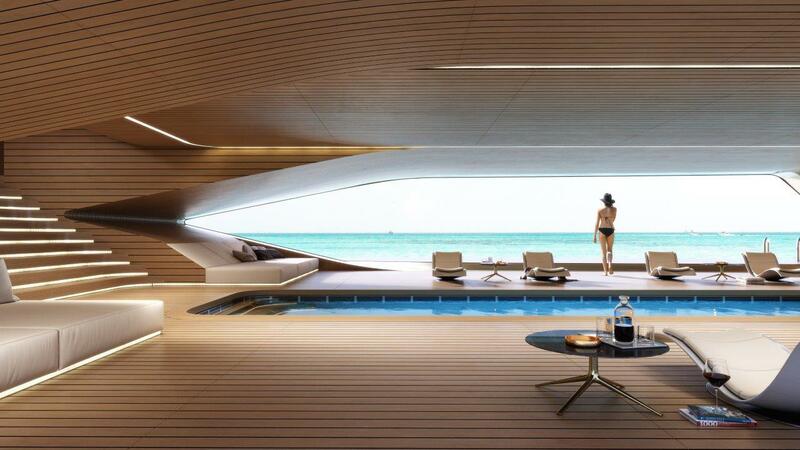 This breathtaking yacht concept strays away from the usual Benetti style and it was described as an innovative and revolutionary vessel, inspired by the natural marine environment. 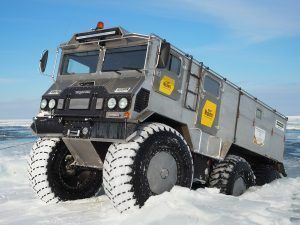 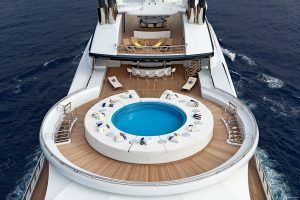 Even some aerospace engineers joined in on the project, to help create those smooth, flowing exterior lines, without compromising safety or the entertainment areas on board. 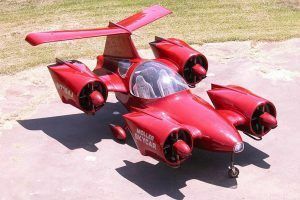 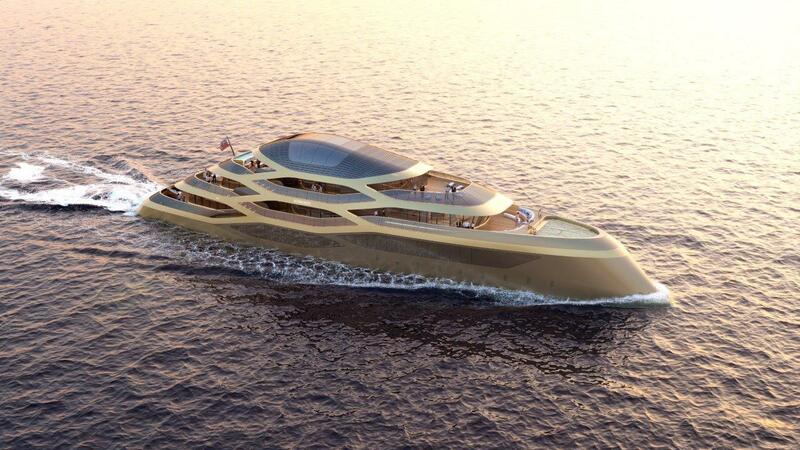 The radical looking vessel is matched by an equally outrageous interior. 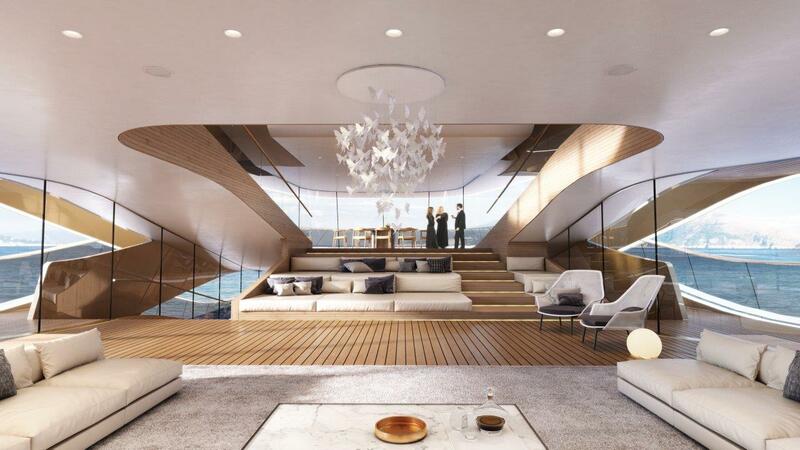 Featuring adaptable spaces, connected to the exterior through glass panels or open balconies and terraces, the ship shows off a two-storey atrium right at the center – the heart of all entertainment on board. 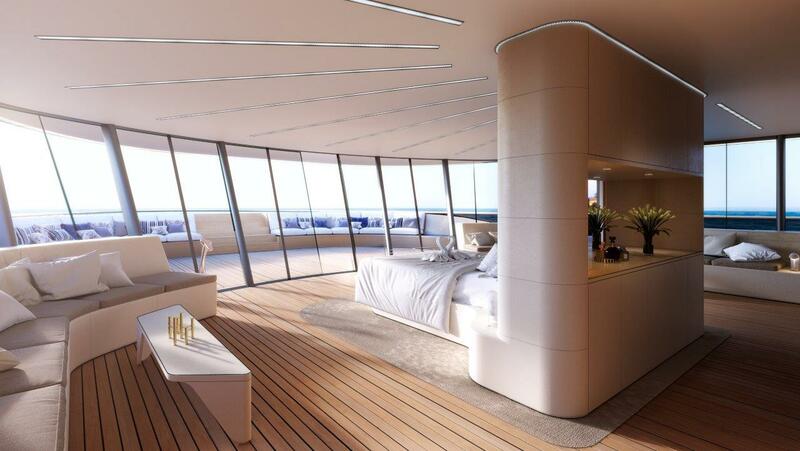 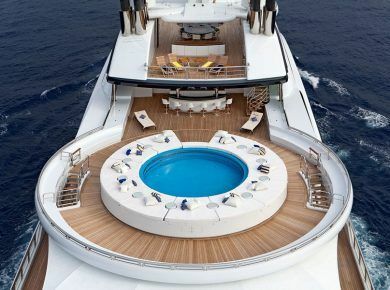 An observatory deck at the very top of the yacht competes with the aforementioned features, promising 360-degree views over the horizon. 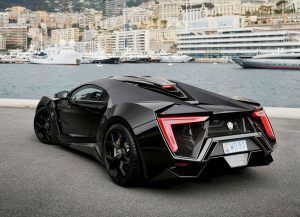 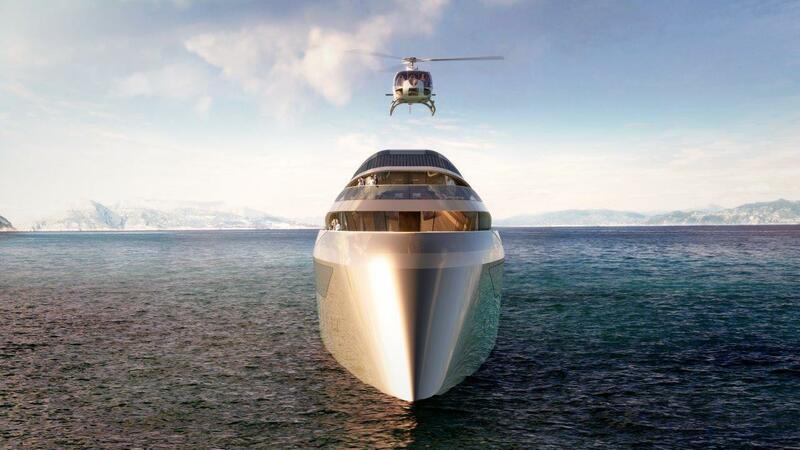 In terms of power, an impressive diesel-electric propulsion system, with five variable speed generators and a single C18 CAT engine, will allow this concept to reach a top speed of 19 knots – at least, in theory – with 5,000 nm predicted at 12 knots. 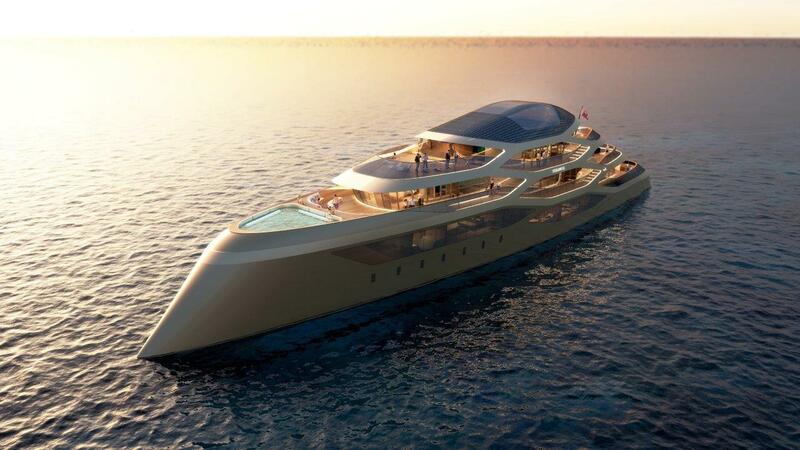 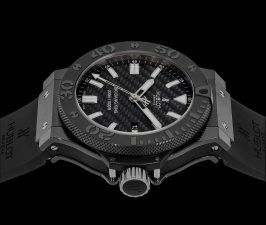 And of course, don’t forget to check World’s Top 10 Most Expensive Luxury Yachts.